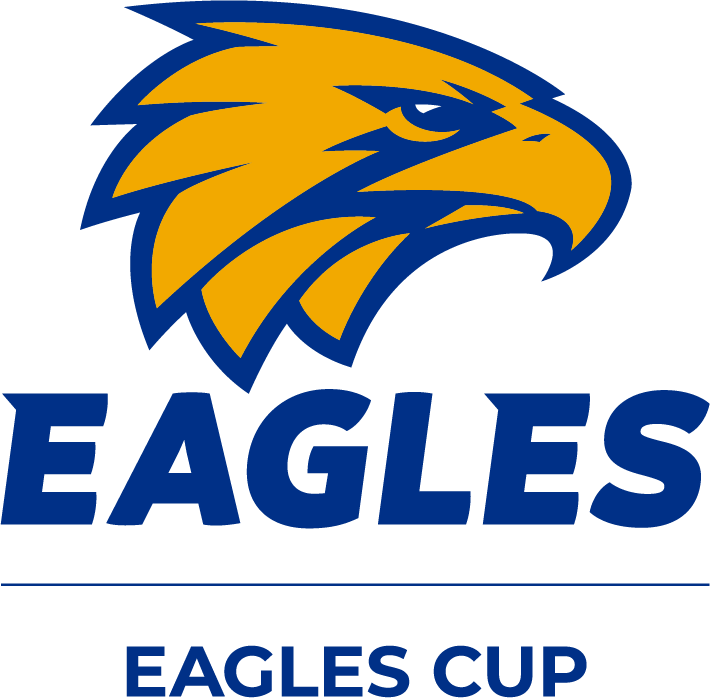 The Eagles Cup is a interschool football competition for students in Years 5 & 6 played during Terms 2 or 3. The Eagles Cup uses modified rules to allow for maximum participation, enjoyment and skill development and involves schools of similar size and in close proximity to each other playing on a weekly basis (min 3 weeks). Each WAFL district has a coordinator who organises and administers the competition. If you would like to participate in this competition, please contact your WAFC Development Officer. Simply select the "Eagles Cup" option under Competitions. Proudly supported by the WAFC and the West Coast Eagles in partnership with BHP Billiton. 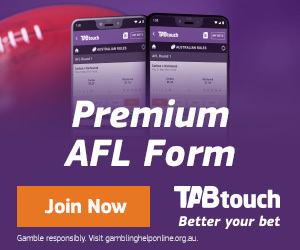 Download the 2018 Eagles Cup handbook and complete the Eagles Cup Divisional Winners Form. 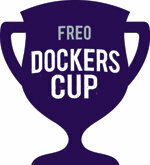 The Freo Dockers Cup is an interschool competition for female students in Years 5 & 6. The competition is played either as a one day lightning carnival (organised by individual schools or WAFC Development Officers) or in a round robin format (min 3 weeks). The modified rules allow for maximum participation, enjoyment and skill development. Contact your WAFC Football Development Officer for umpire support. The District will endeavor to provide umpires but this may not be possible for all carnivals. To register your interest, please contact your WAFC Development Officer. 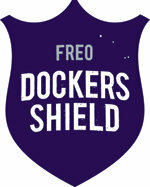 The WAFC will support & resource winter sports carnivals (conducted in regions or divisions as per swimming/athletics carnivals) where football is played via the Freo Dockers Shield. 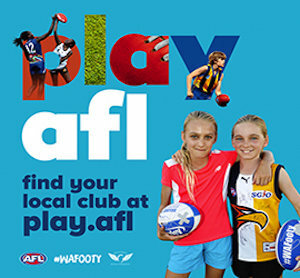 Games are played under AFL Junior rules with an emphasis on participation, enjoyment and skill development. For further information or to confirm your carnival date/s requesting support please contact contact your WAFC Football Development Officer .